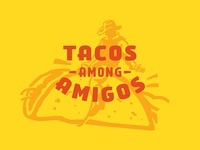 Tacos Among Amigos — T-shirt graphic. 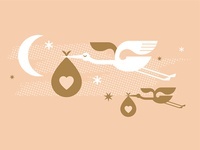 Baby Announcement — Simple illustration for a baby announcement of two flying storks. 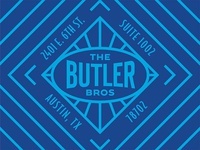 The Butler Bros. 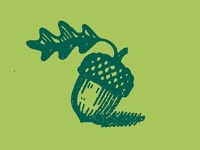 Shipping Sticker — Dressing up @The Butler Bros logo for a shipping label. 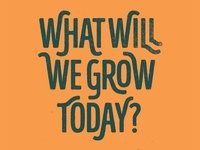 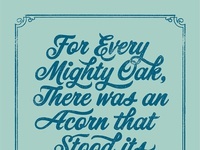 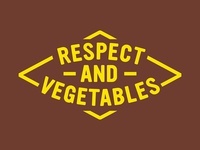 Respect and Vegetables — A badge for a t-shirt. 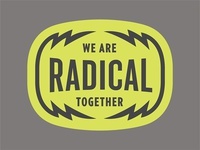 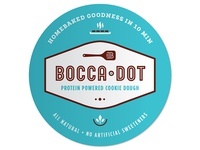 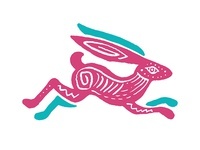 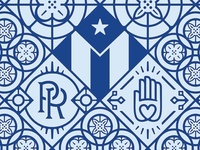 Radical Together Badge — Collaboration is the foundation for great work. 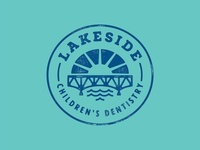 Lakeside Children's Dentistry — Logo for my friend's dental practice. 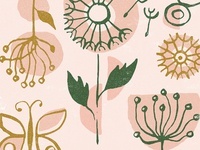 Pattern for Wedding Invite — Scratched out some botanical patterns with some brush and ink. 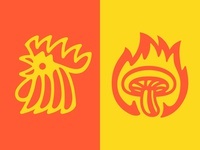 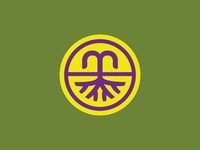 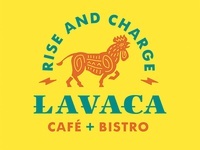 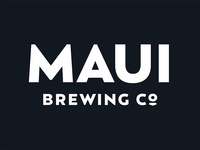 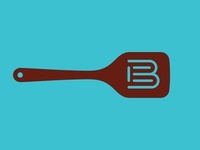 Maui Brewing Wordmark — Wordmark I did while doing the rebrand for Maui Brewing. 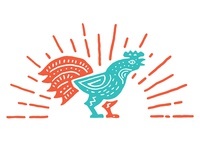 Alebrije Inspired Rooster — Rooster inspired by Mexican Alebrije wood carvings. 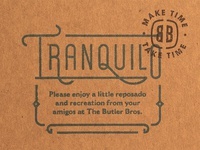 Tranquilo — Some stamp fun for the holiday package we put together for our clients.